Christmas Tree download Illustration. Great clip art images in cartoon style. Christmas Tree download Illustration. Our clip art images might be downloaded and used for free for non-commercial purposes. 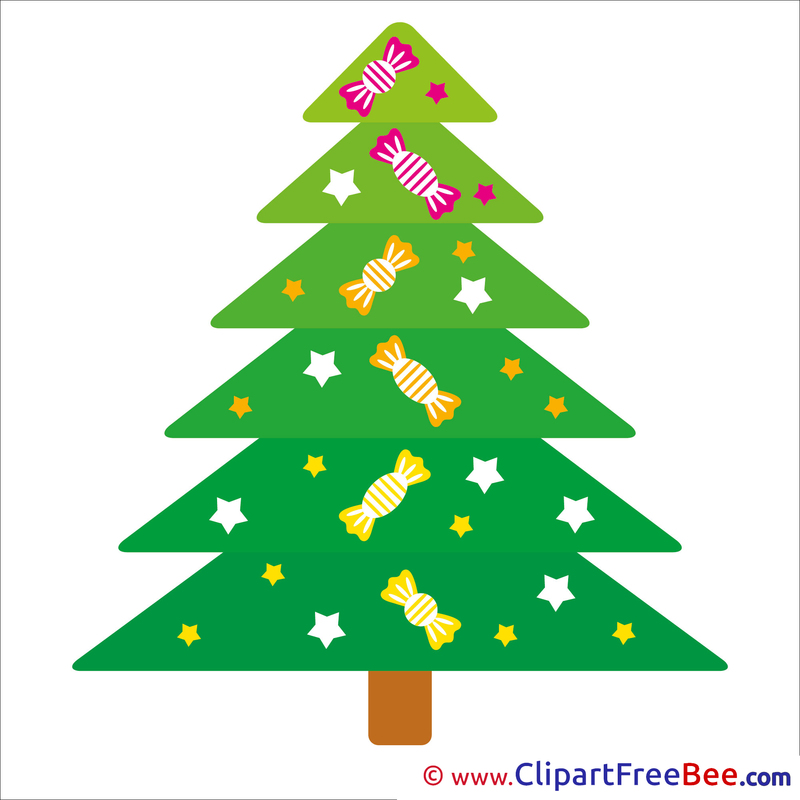 Christmas Tree download Illustration. Printable gratis Clip Art Illustrations to download and print. Christmas Tree download Illustration. You can use them for design of work sheets in schools and kindergartens. 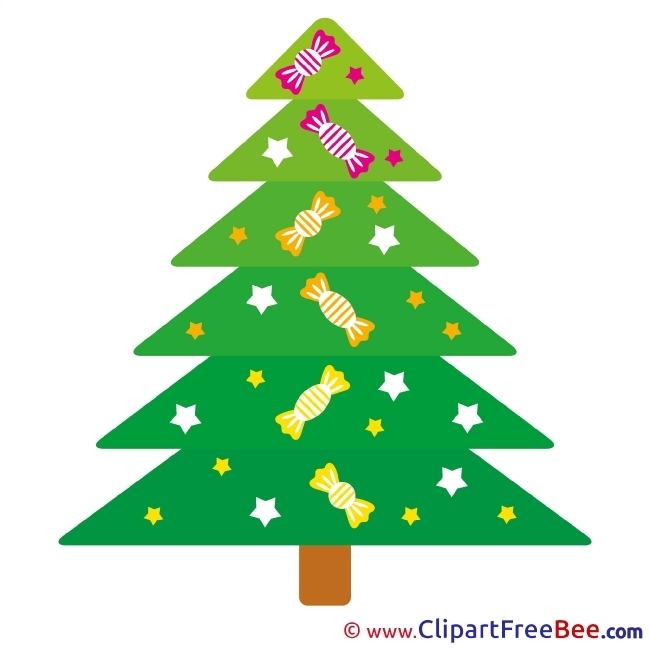 Christmas Tree download Illustration. Clip Art for design of greeting cards.